HELPING YOUR ENTIRE FAMILY TO LIVEWELL, INCLUDING THE PETS! WE UNDERSTAND YOUR NEEDS. LIVEWELL PHARMACY GOES THE EXTRA MILE TO PROVIDE UNPARALLELED CUSTOMER SERVICE. 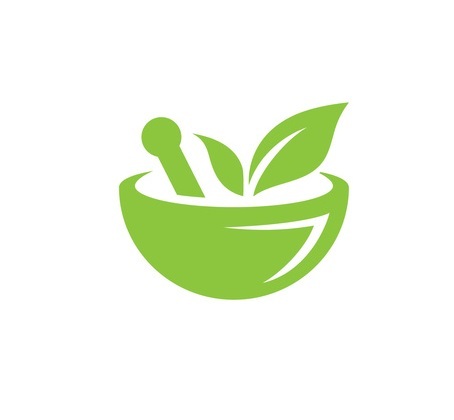 We are your trusted, full service & family owned neighborhood pharmacy offering quality products, excellent service & access to knowledgeable and caring pharmacists - the cornerstones of a true community pharmacy. 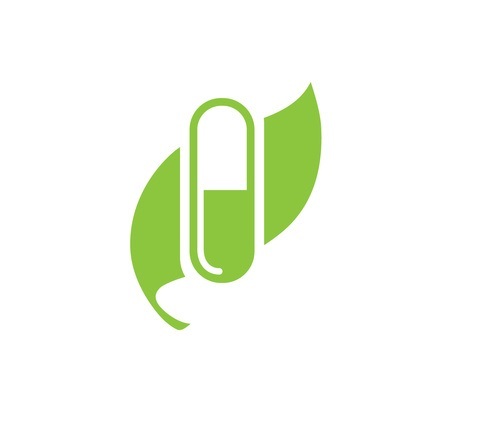 Our goal is to exceed our patients and clients expectations and strive to be the pharmacy of choice in the community. 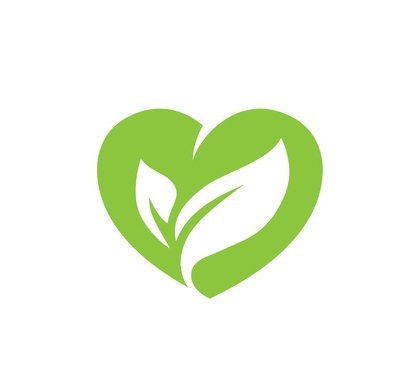 Our commitment is to provide an unparalleled level of customer care encompassing quick, efficient & trusted service with a friendly, caring & professional attitude. 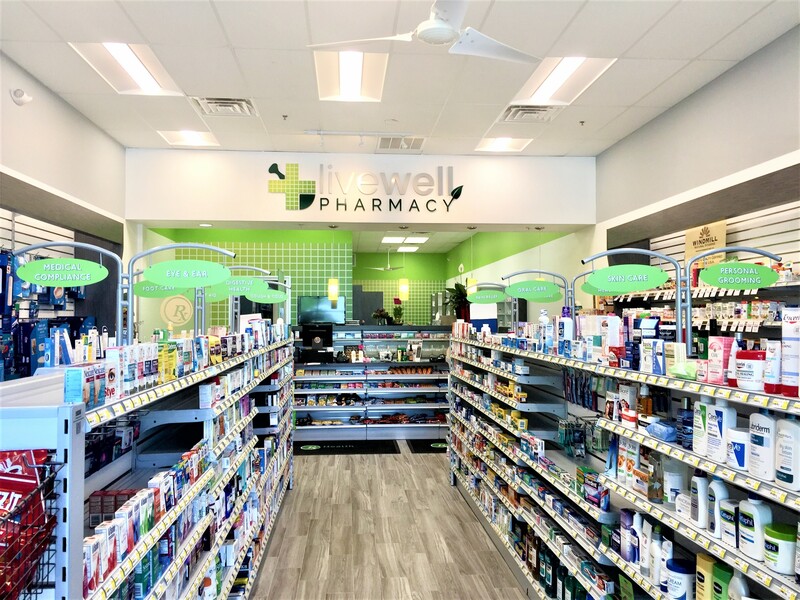 LiveWell Pharmacy is owned and operated by Dar Patel, a NJ licensed Pharmacist and Randolph Township resident, with over 25 years of experience in retail pharmacy. A graduate of Rutgers University – College of Pharmacy, Mr. Patel has an extensive background and experience in retail pharmacy operations and management with specialized training in both compounding and long-term care pharmacy practice. Mr. Patel also serves as a Rutgers University Pharmacy Preceptor helping train Rutgers pharmacy students in Pharmacy Community Practice. He has also recently teamed up with Randolph High School’s new initiative, the Option II Program, in assisting and advising high school students pursuing a career in Pharmacy. 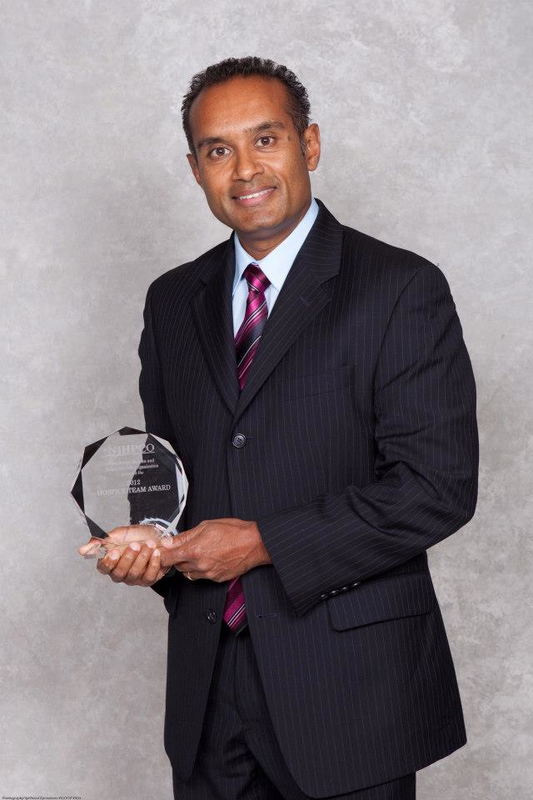 Mr. Patel’s commitment to patient care is evidenced by being the recipient of the 2014 New Jersey Pharmacist of the Year Award from the New Jersey Hospice & Palliative Care Organization. He was nominated by Barnabas Health for providing excellent pharmacy services & care to hospice patients throughout New Jersey. We embrace these core values every day. We invite you to stop in and experience the difference. WE PROVIDE UNPARALLELED CUSTOMER SERVICE.